Based on true events. 18th Century. British Admiral Sir John Lindsay returns from the West Indies with his illegitimate mixed-race daughter Dido Elizabeth Belle. 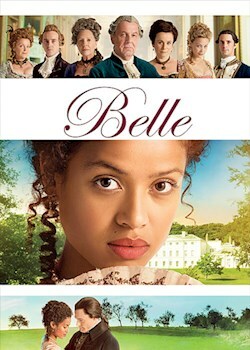 He places the girl into the care of his aristocratic uncle, but the decision causes outrage and Belle struggles find acceptance.